Results for Product Code "803028-B21"
HPE Standard memory designed for HPE Entry servers presenting the best combination of pricing, quality, reliability, performance and compatibility compared to 3rd party alternatives. HPE Standard Memory is designed for rank and tower servers in the HPE ProLiant Gen9 ML and DL 10/100 Server families. 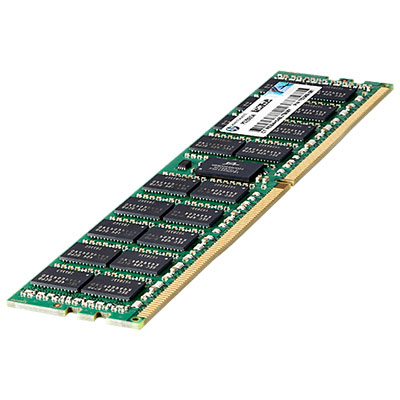 The HPE qualified memory is a cost efficient standard memory option for adding additional main memory. Excellent quality and supports for the Gen9 ML and DL 10/100 servers.